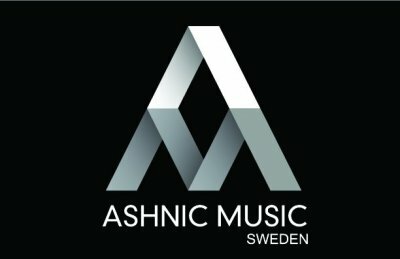 Public relationships, development and courses of clubs/associations. 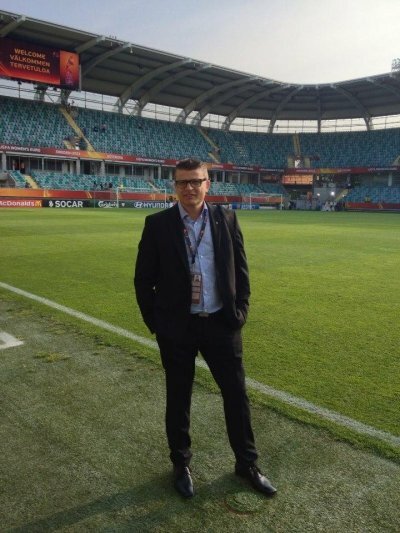 Professional talent exchanges/transfer within national/international soccer. High competent international head coaches of soccer. Talented youth and adult players. 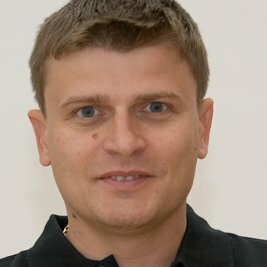 Training camps arrangements including "Referee & friendly matches"
Robert has strong analytical and planning skills linked to project management capabilities and problem-solving orientation. He is flexible and easily adapt to new environments. 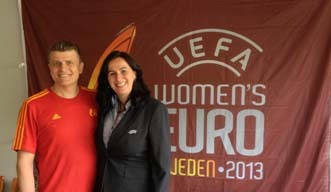 As a Coordinator at UEFA Women´s EURO 2013, Robert has been one of the main key due to this important tournment. 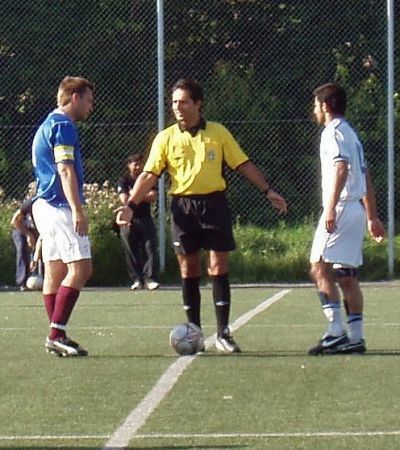 He has also been Referees officer at 5 games and the final game. 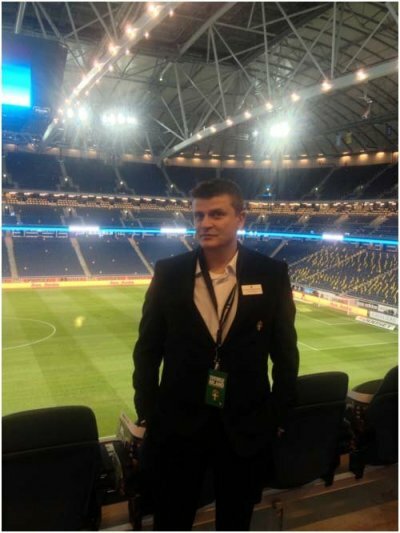 In position of referees officer: contracted to prepare cases and enforce jury committee decision, be in business planning, and advisory sentencing issues and fotboll regulations. In addition, has entered into other administrative tasks such as maintaining information systems FOGIS football, updating the Referees Committee's Rules and UEFA Convention. 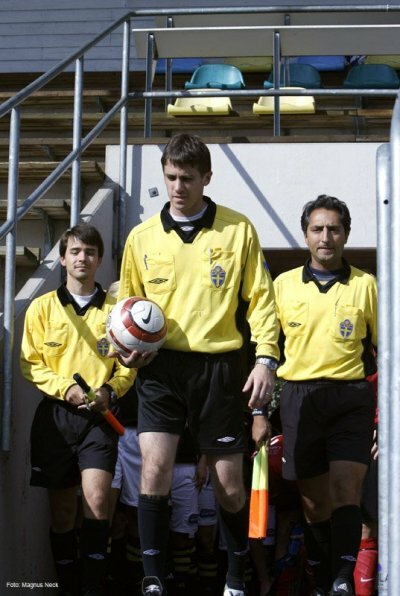 Liaison to UEFA regarding referees and referees observers at international matches. 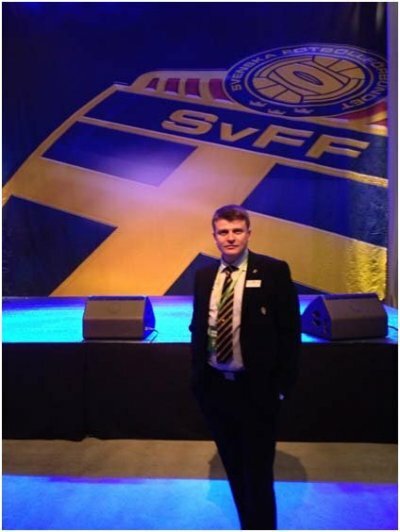 Venue and hospitality manager to national Swedish team games. 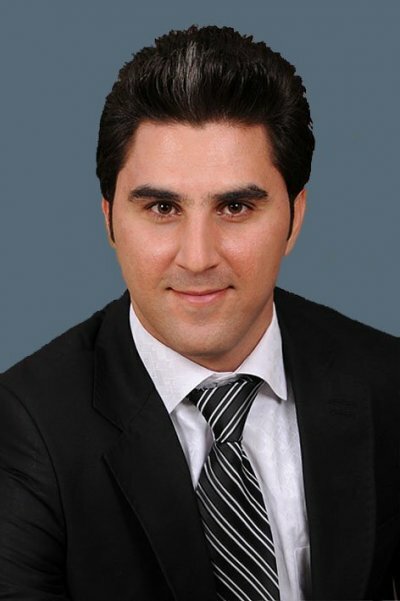 Coaching, Sport Management, Event Management, Team Leadership, Sport Marketing, Sport Coordination, Event Organisation, Venue Management, Project Management, Logistics, Supply Chain. 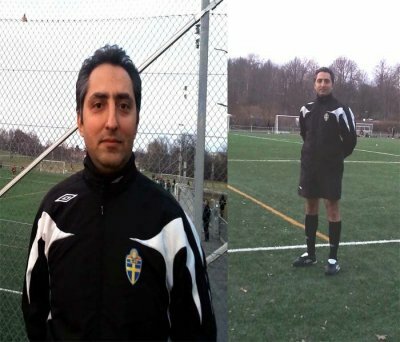 We offer you a concept of establishing and/or developing your football/fustal academy in high level and professional way. 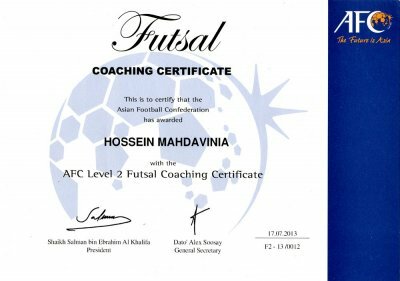 Mr. Mahdavi Nia, former National Futsal player of Iran is one of our most experienced and high skilled level2 AFC trainer within futsal, who has a long life experience and skills from Gand Prix in Brazil and worlds cups. As you might know , Iranian national team of futsal belongs to top 8 teams in the world and always been in high competetion with big names such as Spain, Brazil, Italy.